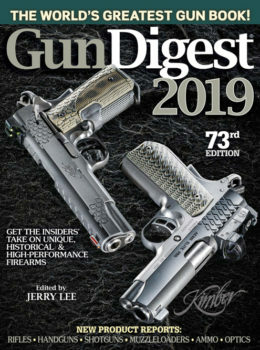 ShopBlade.com is Now a Part of GunDigestStore.com! 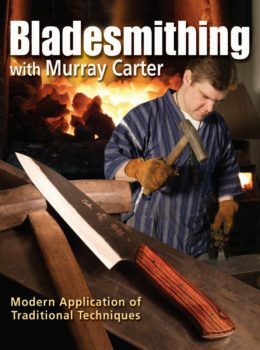 Blade lovers everywhere will appreciate this comprehensive library of knife books. These titles come from some of the best knife makers of all time, including the great Bob Loveless. 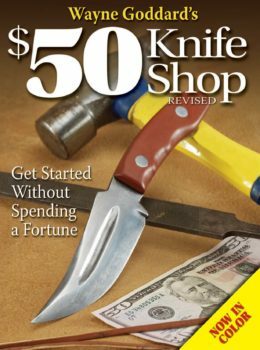 If you want to learn how to make a knife, you’ll find titles that cover the basics, as well as advanced guides to the artistry of scrimshaw, damascus, silk-wrapped handles, and more. 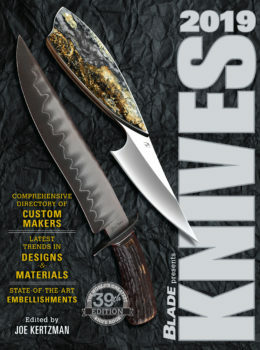 The Knives annual book offers a visual tour of the most cutting edge designs in the custom knife-making industry, and knife collector’s price guides help you stay on top of current knife values.